Albert played baseball for seventeen years through high school and college. In high school he competed as a two sport athlete in football and baseball and ultimately received a collegiate scholarship for baseball in New Mexico. Albert received his bachelors degree in New Mexico, and is now pursuing his degree in dietetics from Arizona State University to further his education. 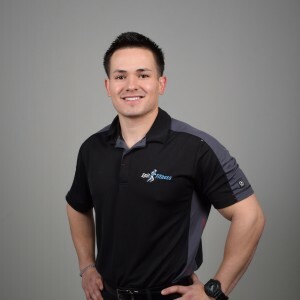 Albert has been a personal trainer for 3 years, and loves helping others with all aspects of their health.